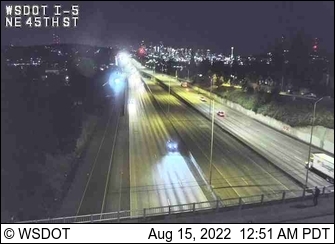 Ballard Traffic Cameras are updated by the minute. To see the latest view refresh your page. 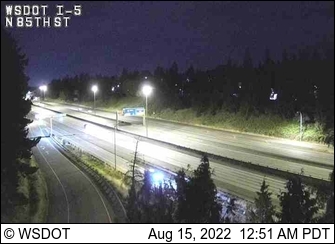 For a detailed traffic map of Seattle, including traffic alerts, travel time and real-time traffic cameras, click here. For more traffic cameras, click here. South of Ballard Bridge on 15th Ave NW and W Dravus St. Looking at 4th Avenue N. and Dexter back at the Fremont Bridge. 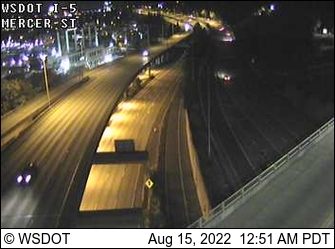 Looking south at I-5 at 45th Street.